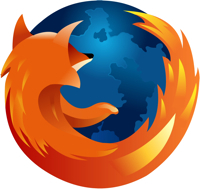 Three days after releasing Firefox 3.0.2, Mozilla has released Firefox 3.0.3. This release fixes a critical bug the disabled users' ability to retrieve and save passwords. For more details, refer to bug 454708 in the Mozilla bug-tracking system.